Heavy truck reconstruction presents unique challenges to the crash reconstructionist. Heavy truck brakes are not as efficient as automobiles and they take longer to stop. 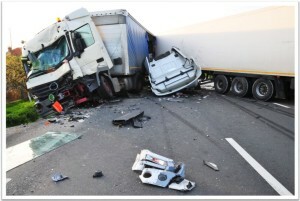 Heavy trucks are also subject to instabilities that often times result in a loss of control. Some of these instabilities may be the result of maladjusted brakes, brake imbalance, improper brake application, and driver error. Modern heavy trucks also have electronic control modules (ECM) that may contain critical information necessary to address the issues in your case. 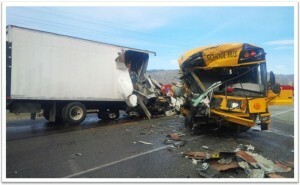 Northwest Crash Analysis, LLC uses state-of-the-art techniques, equipment, and software required to evaluate these types of cases and effectively present the findings to the client.